Al-Qaeda’s chief in Lebanon, Majid al-Majid, has died in custody in a Beirut hospital, Lebanese army announces. 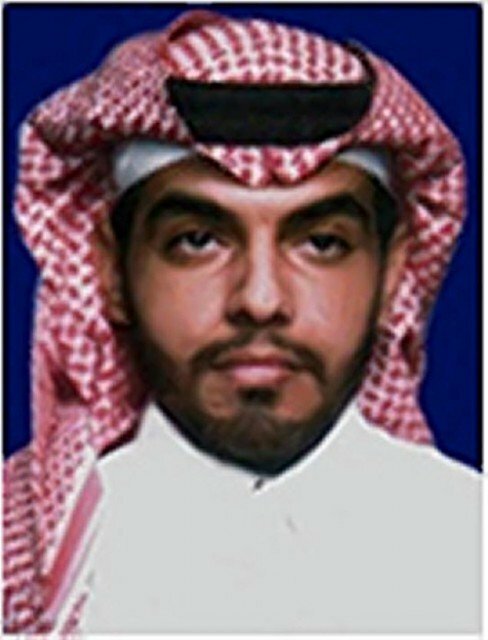 The Saudi, who led the Abdullah Azzam Brigades and was on Saudi Arabia’s most-wanted-terrorists list, was arrested in Lebanon recently. The group has carried out attacks across the Middle East and claimed a bomb attack on Iran’s Beirut embassy in November that killed 23 people. The Iranian cultural attaché was among the dead. Defense Minister Fayez Ghosn earlier confirmed the commander was being held by army intelligence in Beirut and was “being interrogated in secret”. He refused to say when and how the arrest took place. Majid al-Majid had led the Brigades since 2012. The US designated the group a terrorist organization in 2012, freezing its assets. November’s Iranian embassy bombing was believed to be its first major attack. Media reports said Majid al-Majid had pledged allegiance to the leader of the al-Nusra Front, an al-Qaeda affiliate seeking to overthrow President Bashar al-Assad.